WWDC 2012 is underway (June 11-15) in San Francisco, and Apple has thrown another curve ball by adding the new MacBook Pro into the mixer. 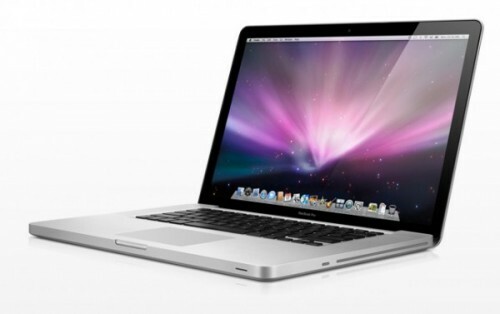 Complete with incredible new Retina Displays, Intel’s Ivy Bridge and your choice of traditional HDDs and SSD. Apple’s even managed to cram this all into a smaller system, with a 25% reduction in size. The 13-incher is now just 1.8cm thick and 2kgs in weight. Over to you Microsoft…..